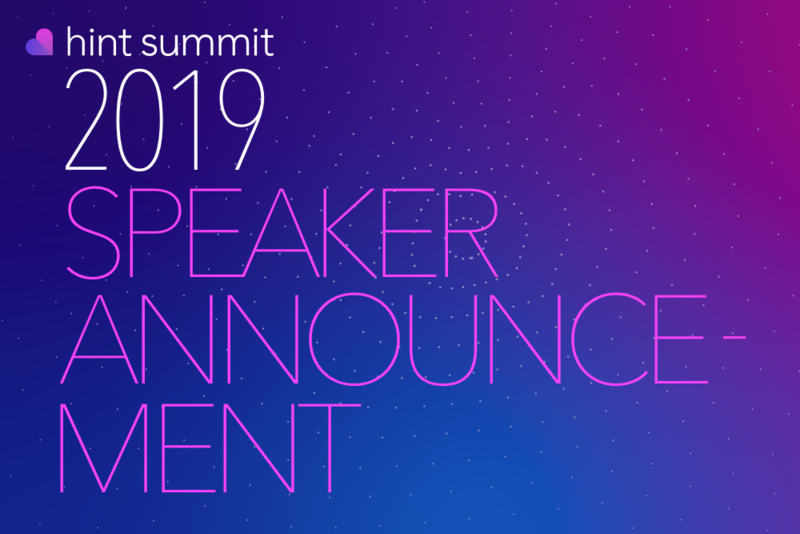 We're excited to announce that Dr. Shane Purcell, Founder of Direct Access MD, will be speaking at Hint Summit 2019. Dr. Shane Purcell was born in Athens, GA and is a true Bulldog by birth. He graduated from Mercer University School of Medicine and went on to finish a family medicine residency in Anderson, SC were he continues to reside. 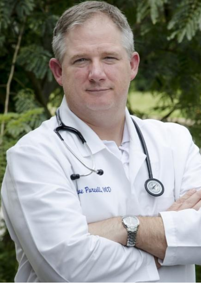 After completing residency, Dr. Purcell worked in private group practice before opening his cash-only primary care clinic in 2005. In 2008, he purchased a dormant medical clinic and opened an urgent care and primary care clinic. Along with a colleague, Dr. Purcell formed the first DPC clinic in Anderson County in 2015. Since then, he has been operating both his walk in clinic and the direct care clinic. of Physicians and Surgeons, DPC Alliance and American Academy of Family Physicians. He is the Chair of the Direct Primary Care Member Interest Group for the AAFP and a founding member of the DPC Alliance and the Carolina’s Free Market Medical Association. He was elected onto the Advisory Committee for the DPC Alliance in the Fall of 2018. Session Info: Dr. Purcell and David Contorno will present a case study about the rollout of an innovative, DPC-inclusive benefits program in North Carolina, including lessons learned and opportunities for expansion.